In a ruling that has gone the social media giant’s way, a German court rules Facebook can prevent fake names from being used on their website. This comes after a previous ruling that stated the opposite from the Hamburg Data Protection Authority last July, which stated it was against privacy and they didn’t have the authority to ask for real names or identification. Facebook have long argued that its users should have to use their real names as way to make sure everyone else will know who they are interacting with, as to protect the security and privacy of everyone. But there have been many opposition to Facebook’s stance, from those who wish to remain anonymous online. One woman complained to the Hamburg watchdog over Facebook’s refusal to accept a pseudonym as a username and requested identification for her to continue using the service. Due to Facebook’s European headquarters being in Ireland, they did not have to comply to the ruling as it does not violate Irish privacy laws. Privacy continues to be a hot topic in Germany, with many debates still raging over internet security and online privacy. The memories of Communist East Germany’s police and Nazi-era Gestapo and their extensive surveillance are still in fresh in the minds of most. This is a good result for Facebook as it it means they can still implement online security and safety for those that use the social media website. If anonymity was rampant then it would defy the very foundations of what Facebook was built for. If you are concerned with online privacy and security, then there are numerous steps for you to take in order to protect yourself. By connecting to the internet through a VPN connection, you will be safeguarding yourself from anyone potentially snooping on your activity as well as ensuring your presence online is protected. 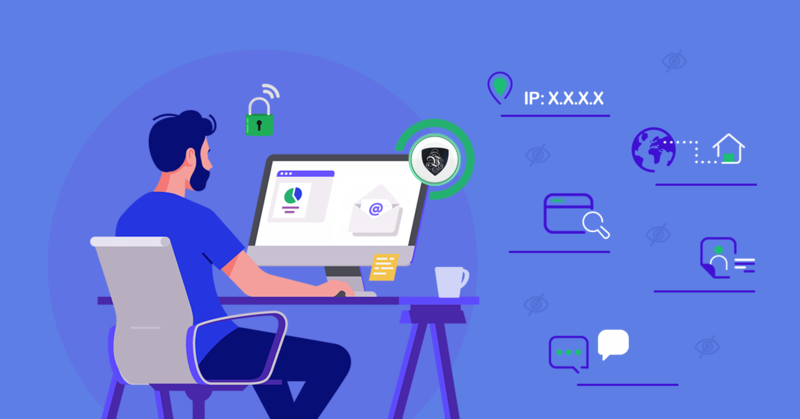 By signing up to Le VPN you can also be safe in the knowledge your activity online will be completely anonymous as well as being able to bypass restrictions such as censorship or regional blocks. Sign up to Le VPN today and enjoy the true freedom of the internet, no matter where you are in the world.